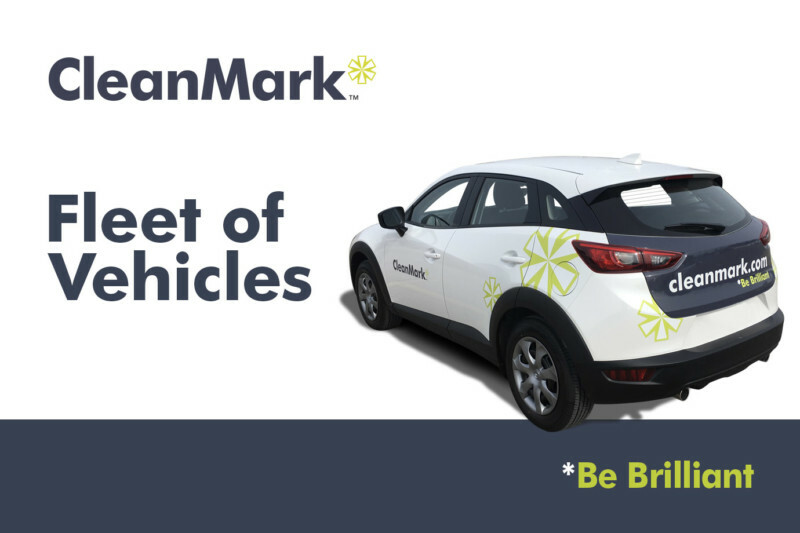 CleanMark, a North American facility services company is delighted to announce the pan-Canadian launch of its new fleet of branded vehicles to expand and replace the existing stock. The recent overhaul of the fleet was undertaken with one eye on awareness and branding and the other firmly on the environment. Part of CleanMark’s ‘Eco Systems’ approach, the carbon footprint of CleanMark’s existing fleet was analyzed and the decision taken to realize the recent improvements in engine design – moving to vehicles that delivered impressively low emissions, coupled with best-in-class fuel consumption. The new vehicles were rolled out at end of March and are the latest in a long line of initiatives aimed at improving CleanMark’s service as well as its environmental impact. Reducing fuel bills, lowering emissions and enhancing staff productivity significantly reduces CleanMark’s carbon footprint while elevating its facility management performance.